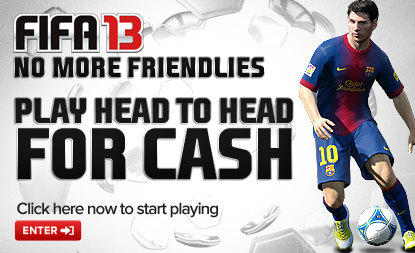 You are here: Home » Games » FIFA 13 » Virgin Gaming | Easy Money Alert! 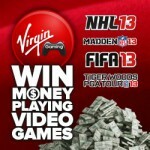 Virgin Gaming | Easy Money Alert! EASY MONEY ALERT: Play 12 cash games over at our partners at Virgin Gaming before 1st January and they will deposit $12 in to your account. Could it be any easier to earn yourself $12? 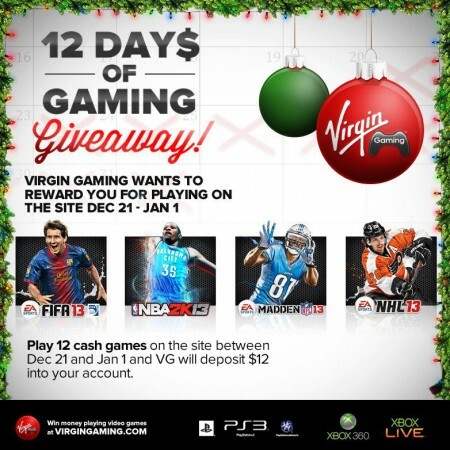 Play your 12 cash games over at our partners at Virgin Gaming before 1st January. 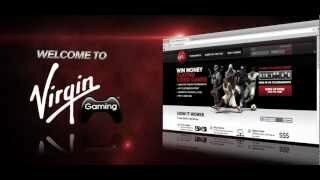 If you are not already a member then please just follow this link to Virgin Gaming and get signed up today!